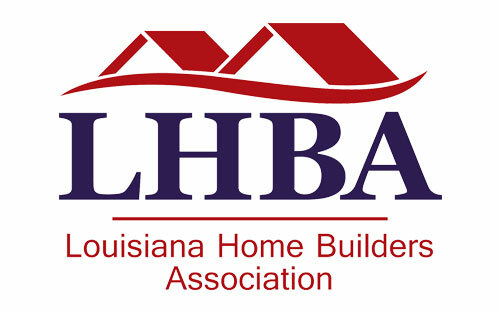 The Home Builders Association of Central Louisiana is comprised of Builders & Associate members whom represent the home-building industry. We promote professionalism, economic development and a higher quality of construction in our community. Ready for that expansion you’ve always wanted? 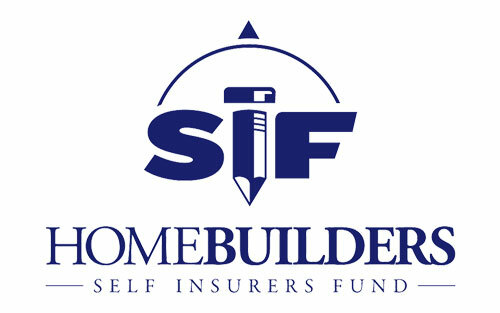 Find a local Home Builder Association Member Today!